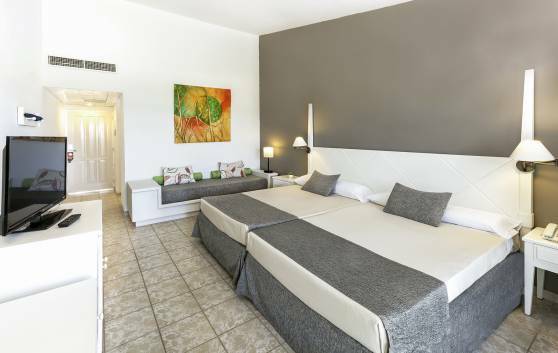 Your dreams can come true in any of our Standard rooms, with balcony/terrace and views of the garden or swimming pool. Spacious (41.62 m²), functional and modern. Located on the ground, 1st, 2nd and 3rd floors. 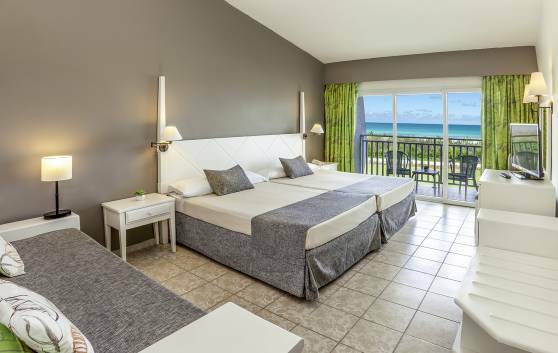 Spacious, comfortable and functional, the Sea View Standard rooms, with an area of 41.62 m², balcony or terrace, are just a few steps from the sea and the fine white sands of the beach. Located on floors 1, 2, 3 and 4. 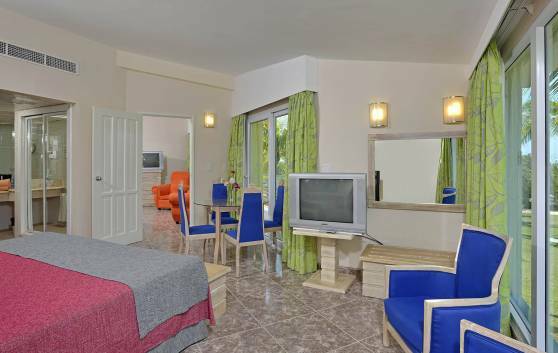 Right on the beach, in a quiet area of the resort, are the Superior rooms Sea View. Located on the third and fourth floors, they have a balcony or terrace, with the best sea views and an area of 41.6 m². 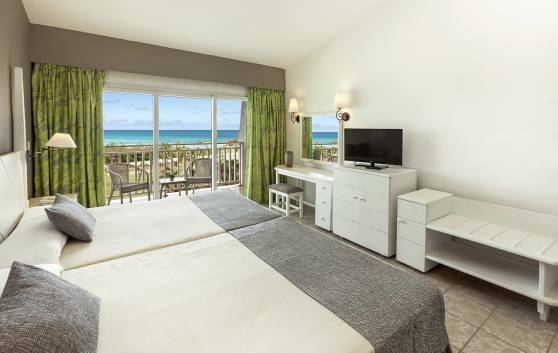 Overlooking the fine white sands of the beach, the Suites are located on the 2nd floor, with an area of 85 m². Extremely comfortable, beautiful and spacious. With a balcony overlooking the sea. Ideal for families.